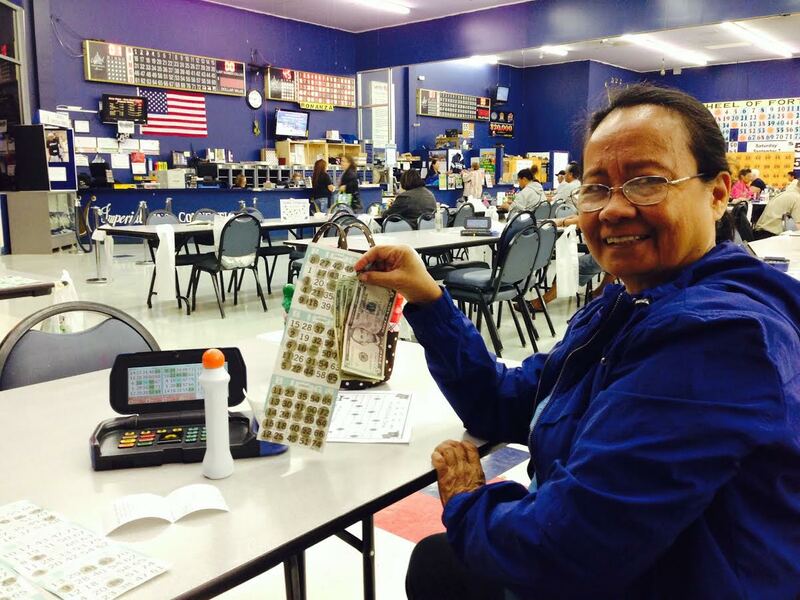 One of my all time favorite pastime is playing BINGO!!! I know…I’m an old lady! I haven’t gone for awhile now because I hardly ever win. I brought my mom with me cause I know she gets pretty bored at home. 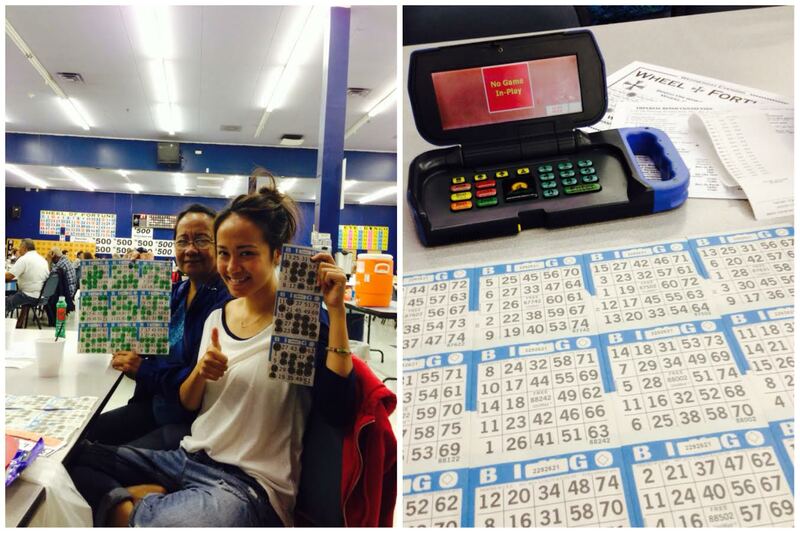 We played for about 3 hours and I always get a machine and a couple cards cause Bingo is not fun without using daubers! Beginners luck!!!! Good job mom!!! 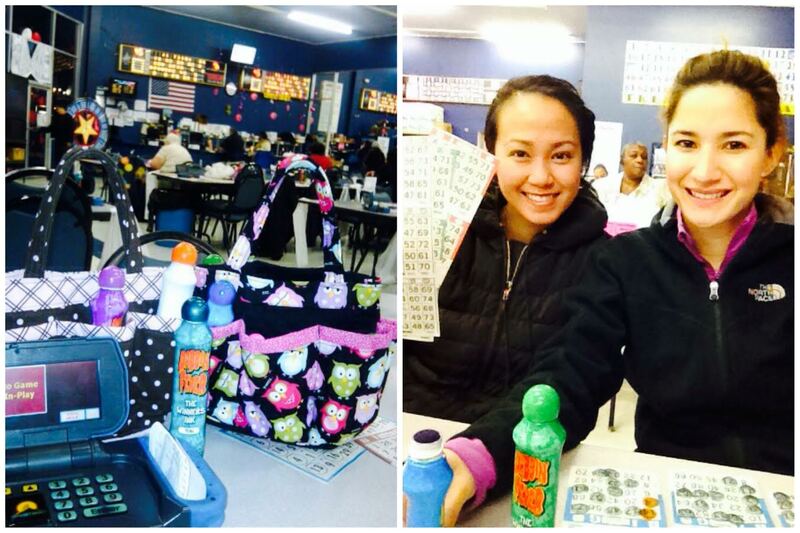 My die hard Bingo partner Vi!! !